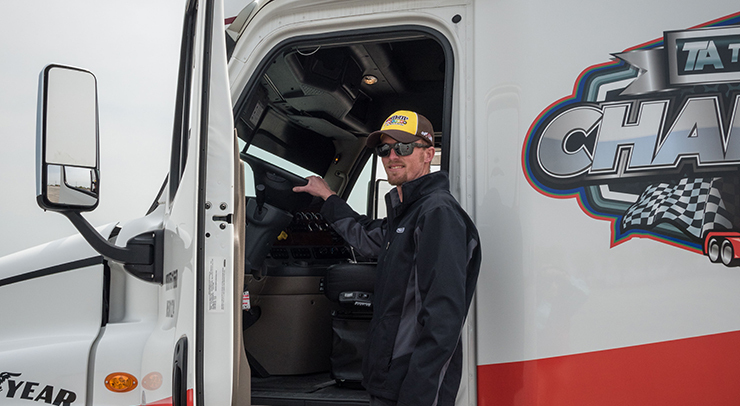 Back on the Road | Happy 90th Anniversary Reese’s! I Love Reese’s Day is celebrated May 18th every year. It was established after a Facebook group of Reese’s fanatics campaigned to have their peanut butter heaven have its own special holiday. This May marks the 90 year anniversary of the Reese’s Cup. Back in 1917, Harry Burnett (H.B.) Reese started a job working on a dairy farm owned by Milton Hershey. Within a few years, he began work at the chocolate factory where he became influenced by Hershey’s to create his own chocolates. By 1928, Reese started selling chocolate and peanut butter confections he simply called “penny cups.” They were called penny cups because at the time he sold them for just a penny. That is where his business took off. He enjoyed years of success building his candy empire until unfortunately, Reese died of a heart attack in 1956. Seven years later his sons sold the family business to the one who inspired it, the Hershey’s Chocolate Company. 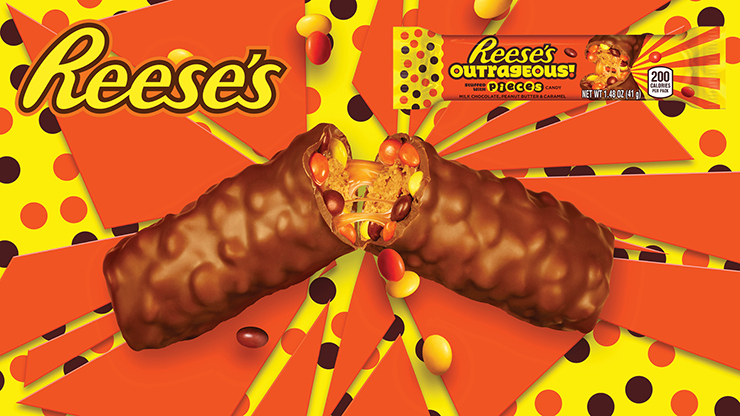 The Reese’s Outrageous with Pieces joins Reese’s stellar lineup of candy. Enjoy the classics with Reese’s Peanut Butter Cups. E.T. phoned home with Reese’s Pieces. Combine them to get Reese’s Stuffed with Pieces. Get your Reese’s flavor with nougat in the Reese’s Fast Break. Have a Reese’s NutRageous packed with peanuts. Enjoy the crunch of a Reese’s stick. Feel like a giant with the Reese’s Mini’s. Stuff them with cookie pieces in the Reese’s Crunchy Cookie Cups. Try a nice variation with Reese’s White Chocolate Chips. Get these and more at TA and Petro Stopping Centers.